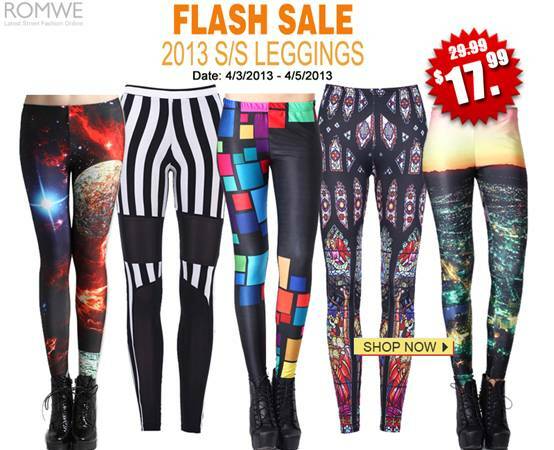 LBD & ONESIES - A Lifestyle Blog: Romwe 2013 Spring/Summer Leggings Flash Sale! Thank you for sharing, I love their leggings! Giveaway in the blog, beautiful palette from Motives Cosmetics.